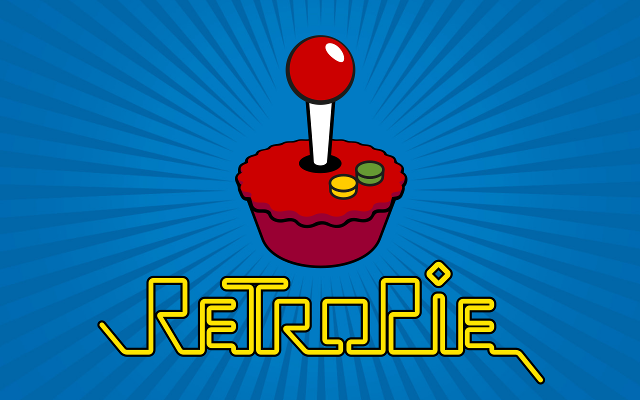 Blog Win a free RetroPie gaming system! Win a free RetroPie gaming system! Paladin Security is running a drawing for a free RetroPie gaming system running on a Raspberry Pi 3. The drawing is being done on July 31, 2017, so get your entry in now! Good luck to everyone that enters. It should be a fun little box to play on.